Clean water is the base of health! Mr. Clean Water – Water filtration and softening system company in the McAllen and the South Texas area! 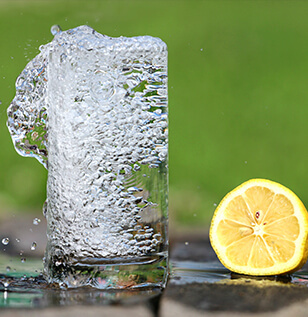 Mr. Clean Water’s special reverse osmosis water filtration system can leave you with water that is 97% pure, completely refreshing, and of high quality – like those fancy bottled waters that cost an arm and a leg. Imagine being able to turn on any faucet in your house and out of it comes pure, delicious potable water. We want to make your home and your water as clean and healthy as possible! Mr. Clean Water has whole house water softening systems available that are guaranteed to remove the various natural compounds and unnatural chemicals like chlorine and ammonia that cause hard water. 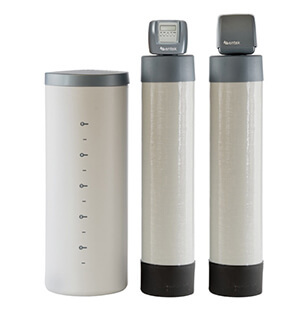 When it comes to your health and your family’s health, you should trust Mr. Clean Water to deliver you our reverse osmosis water filtration system. Don’t leave your family’s health up to chance! Our R.O. water filtration system can produce up to 50 gallons of water a day. That’s water you can use to make some great tea, the perfect cup of morning coffee, or ice cubes to chill down that lemonade! 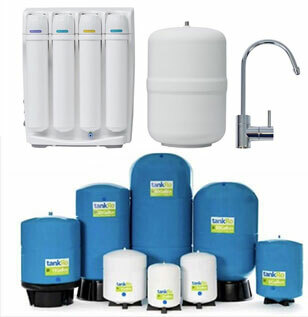 Get one of our water treatment system experts out to your home immediately for a free quote. 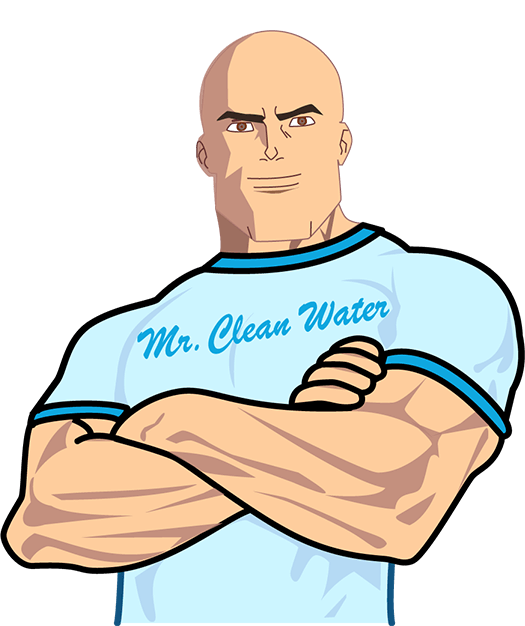 If you live in McAllen or the southern Texas area, you need to call Mr. Clean Water! Let us come out and install one of our home water purification systems in your house and give you and your family peace of mind, today!